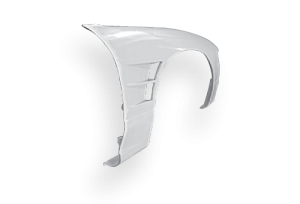 Overfenders allow you to use wider and lower offset wheels increasing the stance of your vehicle. Please choose from your car model to see more details. 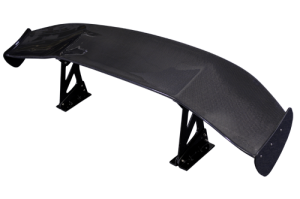 From super lightweight doors to replacement carbon interior panels, find items to add styling cues or increase weight savings.